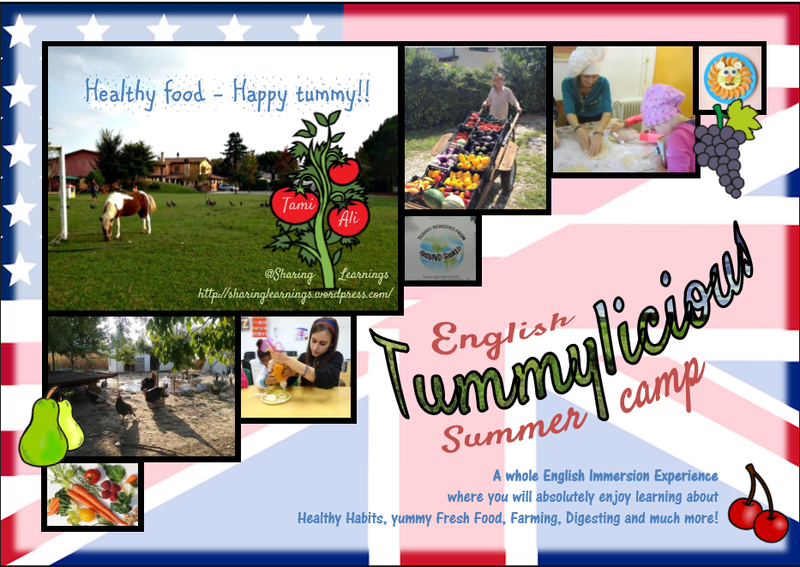 5 zesty and bubbly days of Summer Camp in the countryside of Venice, bringing Awareness of what is Healthy for our tummy, the Farm Life, Nutrients of food, Healthy habits and Sports. 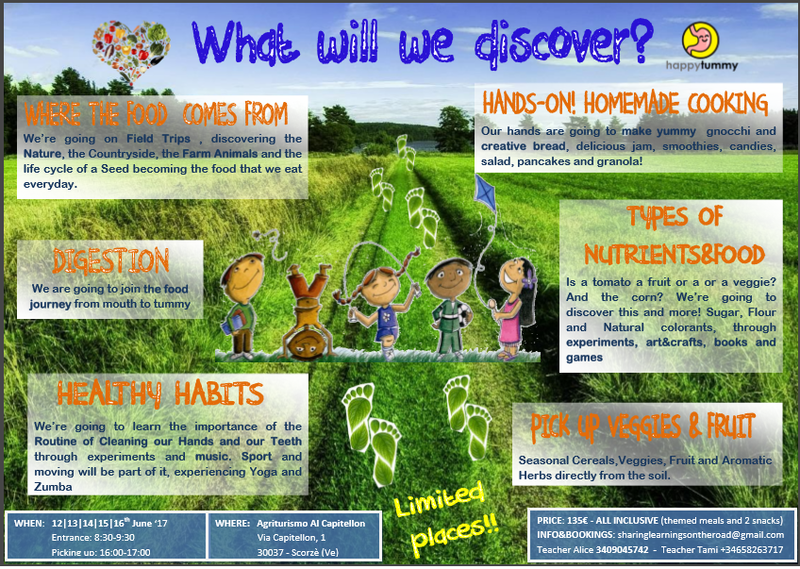 For more info, call or e-mail us!! Between a class and a making of binoculers out of toilet paper rolls, we’ll be super happy to answer and explain thoroughly our wonderful project!